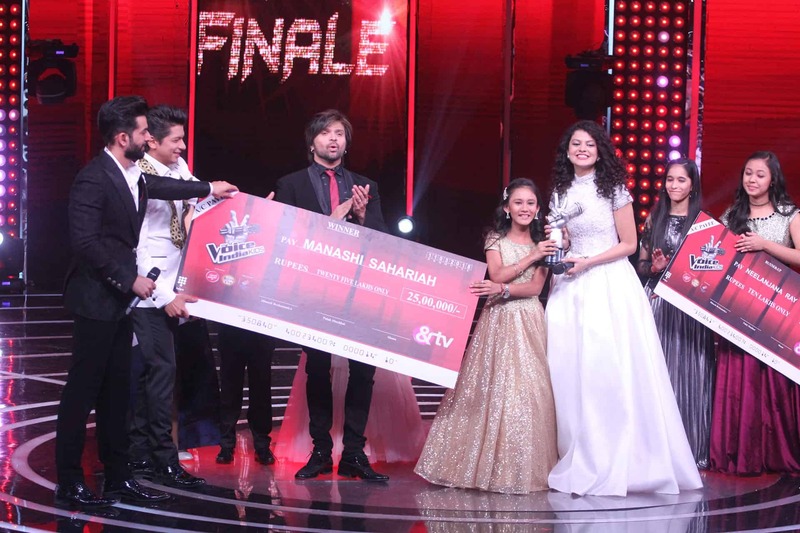 &TV’s popular weekend reality show ‘The Voice India – Kids’ Season 2 has come to an end with the young star, Manashi Sahariah who rocked the stage under the guidance of Coach Palak Muchhal, being crowned the winner! 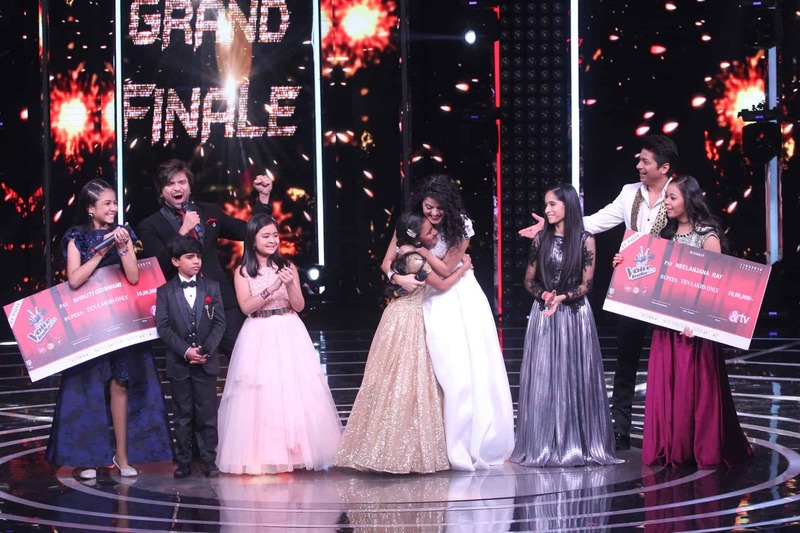 With the competition getting tougher each passing week, the top six contestants who battled it out till the end were Manashi Sahariah, Shekinah Mukhiya, Guntaas Kaur, Mohammad Faazil, Shruti Goswami and Neelanjana Ray. However, it was Manashi who not only lifted the winner’s trophy but also took home a cheque of Rs. 25,00,000/- as coach Palak rejoiced in jubilation. Nilanjana was the first runner up while Shruti was the second runner up of the season, and were awarded a cheque of Rs. 10,00,000/- respectively. All the Top six contestants were awarded gift hampers from Cadburys by Mr. Amit Shah, Associate Director, Marketing – Gum, Candy and Beverages, Mondelez India. 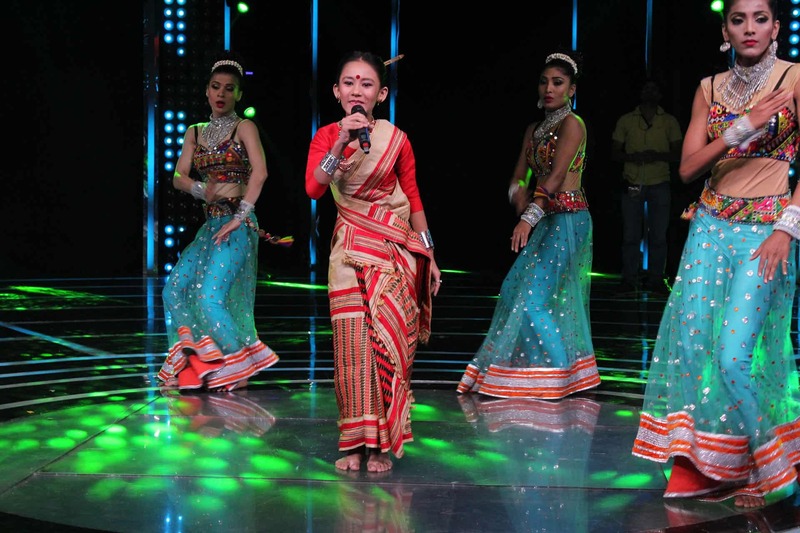 Hailing from a small district in Assam, Manashi picked up singing from a tender age of 3 while listening to her mother humming. Since then, there’s been no looking back for her. Back in her hometown, Manashi found it difficult to find someone who could train her and provide guidance in Hindi music. However, this didn’t burn her spirits and soon after Manashi started listening to and watching Hindi videos online through which she improved her skills further. 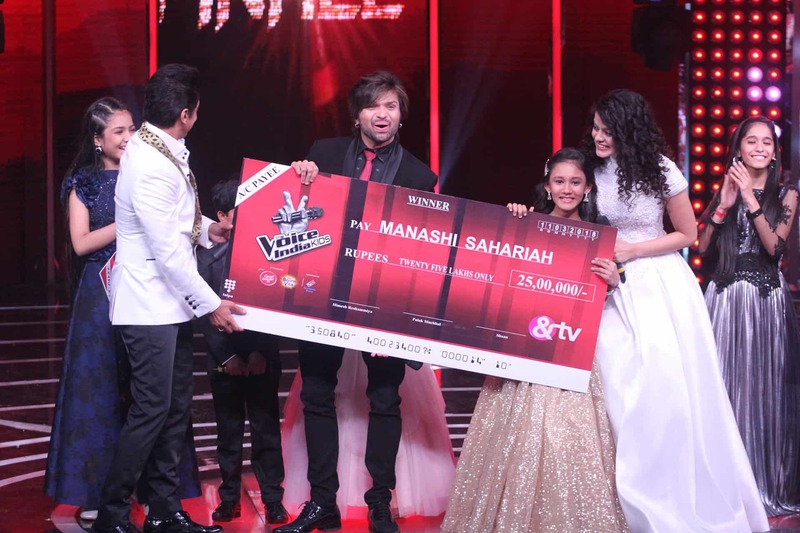 However, it was her village, all of 300 people, who came together to organize funds so that Manashi could get the opportunity to travel to Mumbai and participate in The Voice India Kids. And all their efforts have paid off today as she heads home soon with the winner’s trophy. 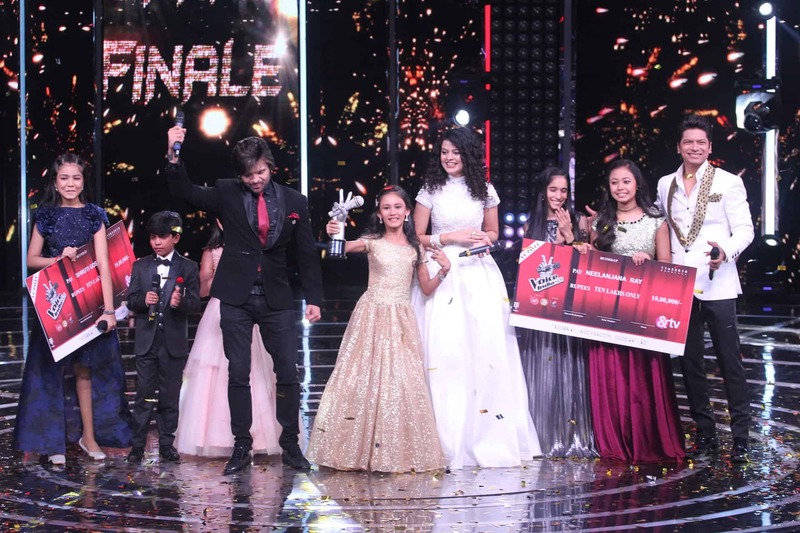 The Grand Finale of ‘The Voice India – Kids’ Season 2 on &TV was a spectacular coming together of talent and the Coaches – Palak Muchhal, Shaan and Himesh Reshammiya. Adding a whole lot of fun to the evening were the quirky awards which were rolled out not just to the contestants but the coaches and the families alike. Next articleRanveer Singh & Aditya Chopra meet to discuss next? Papon to miss shoot of ‘The Voice India’ next episode?